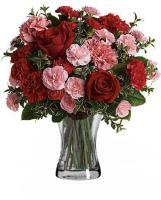 Our network of China florists is accomplished and experienced enough to design and create pretty China flower arrangements. 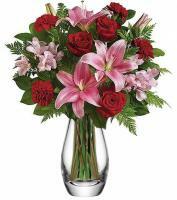 Our variety of China flowers shops is found in almost every city to permit for a consistent and easy flower delivery service on Flowers.com.mt. 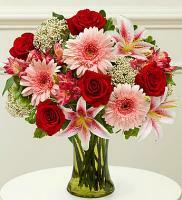 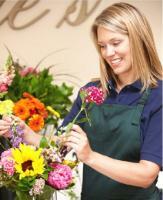 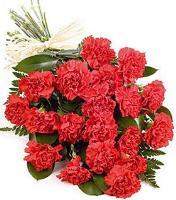 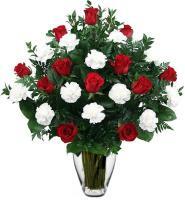 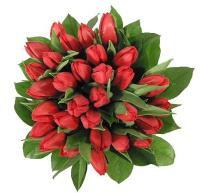 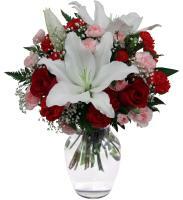 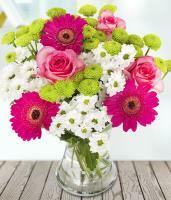 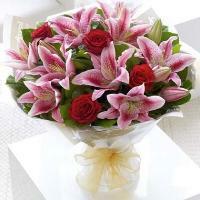 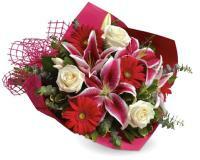 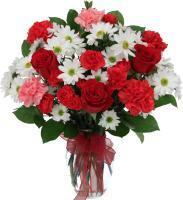 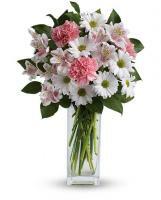 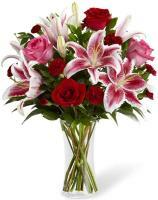 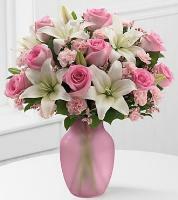 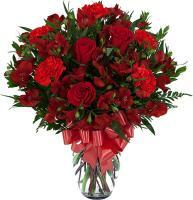 You can order China flower arrangements to acknowledge a business partner on a new project. 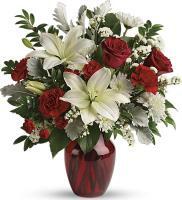 Order a pretty flower arrangement for New Year’s celebration. 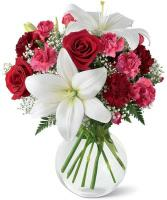 For this event, it is healthier to send your order three days before to guarantee a good delivery.